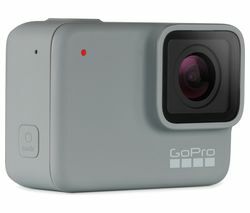 Camcorders are designed for indoor and outdoor use. They’re compact and lightweight so they’re portable and handy to have around when you want to record precious moments on special birthdays or during family gatherings. The average smartphone is limited by the amount of storage space available and they often can’t capture stunning, high-quality video, so take a camcorder with you when you go on holiday and you can relive your travels for years to come. You can also treat your friends and family to a home movie detailing all the sights you saw. Digital camcorders are easy to use, and some models allow you to instantly upload the footage online to share with your friends and post on your social media accounts. Compatible apps allow you to use your tablet or smartphone to edit your footage on the fly when you have a wireless camcorder. 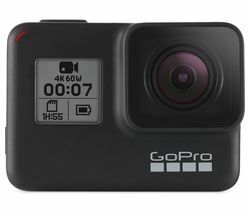 You can capture incredible footage from your mountain bike ride or any other sporting activity when you use Action camcorders such as the Gopro Action Camcorder range. And when you’re looking for reliability and a brand you can trust, check out our Canon camcorder range. A camcorder is ideal if you’re starting a new video blog or looking to make a home movie to show your friends and family.